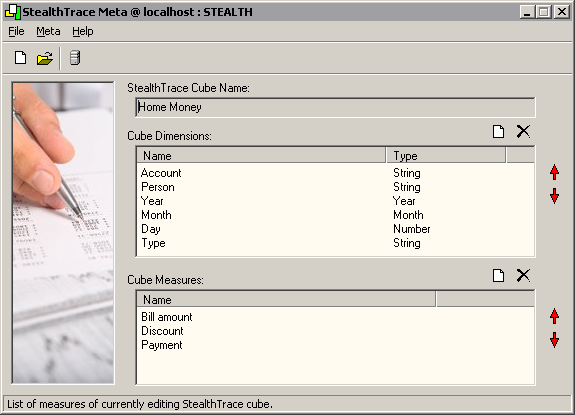 StealthTrace is a BI package of programs, to build data warehouses and reports as crosstables. 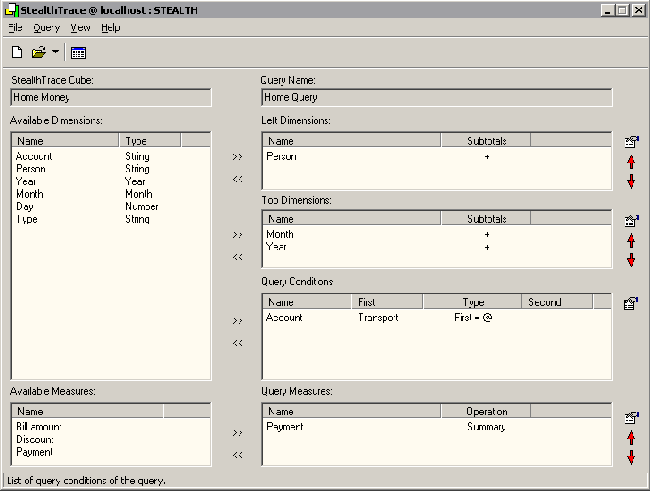 StealthTrace work with MiniM Database Server version 1.10 or later. Server side is automatically created and configured by StealthTrace Meta by needs, StealthTrace Meta automatically check updates. 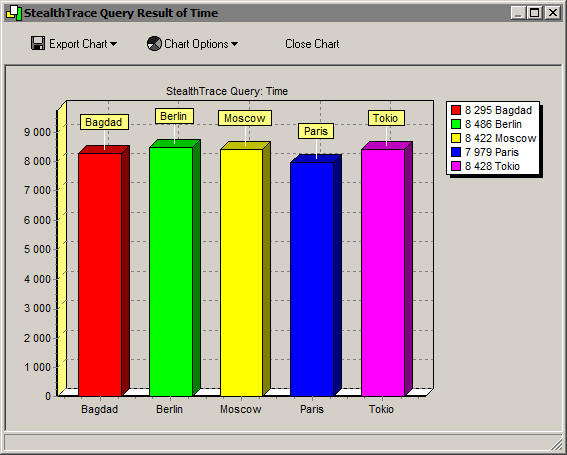 StealthTrace Storage automatically creates and maintains bitmap indices to make reports fast. Cube definition can be developed on developer server and exported to a file for import later on production server. Program supports drag-n-drop editing style to simplify query editing for different reports. Cells highlightning and number of decimals may be setup by user needs. Report's data may be viewed as a chart and chart's picture may be exported to a file ot copied to a clipboard. StealthTrace package contains special application, StealthTrace Table to get data as an ordinal table with saving result to a portable file formats or to copy to clipboard. StealthTrace package contains special application, StealthTrace Association Rules to find associations in data. Application can find associations between values of different dimensions and between the same dimensions, united by user defined key. Second task also have special name, Market Basket Analysis. 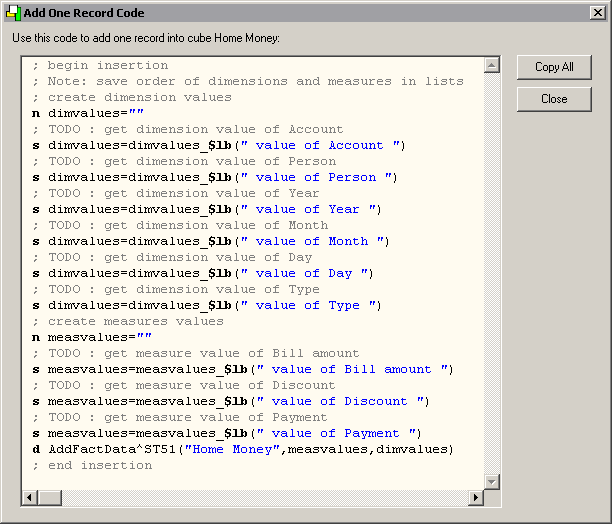 StealthTrace Association Rules examples contains samples for this two tasks. In common way, association rules are Business Intelligence functionality and the one of seven main BI methods. For more information see this site topics, use search, or query additional info.